Adopt A Soldier-Door County is currently supporting 190 servicemen and servicewomen from Door County with eight “care packages” a year, sent throughout the U.S. and the world. We also support 100 local U.S. Coast Guard members. Your and a number of generous companies’ generosity with donated items and funds to purchase some of the needed items is a great blessing. But shipping each care package costs us about $20, and we ship over 1,500 boxes a year! So YOUR support is greatly appreciated! Additionally, these fine folks and companies listed below are also supporting our August 6th fundraiser with everything here–brats and burgers, water, gift certificates, banners, buns, napkins, music, and more. AND we have LOTS of donated raffle prizes–vacation stays, tours on the Mobile Bay, multiple gift certificates, wine, blankets, golfing, quilts, food, and much, much more. 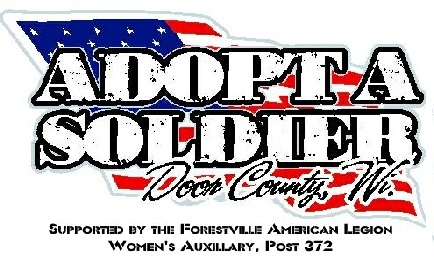 So again, from the bottom of our heart, THANK YOU for supporting Adopt A Soldier Door County’s mission! 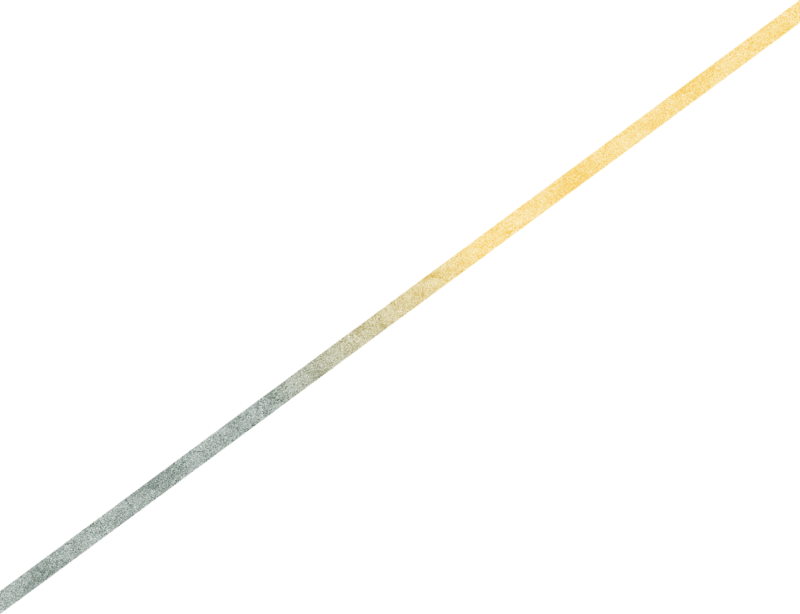 Concerts by Wisconsin favorites Copper Box and Last Man Standing, an All-You-Can-Eat pancake breakfast, numerous silent auction items, and lunch on the grill are just some of the features of this year's fundraiser! The fundraiser day's events start at 7:00 am with breakfast at the Sturgeon Bay Fire Department on Nebraska St. This is an AYCE (All You Can Eat) meal including pancakes with butter and maple syrup, Seaquist Orchard cherries, eggs, sausage, bacon, fresh fruit, and orange juice, all served with a bottomless cup of coffee or water. Breakfast will be served until 11:00am, and costs $10 per person ($5 for those 10 and under). Beginning at noon at Martin Park, Sara Lautenbach will sing the National Anthem, and the American Flag will be presented by a local veterans group. Then lunch begins and features fresh-grilled brats, burgers and hot dogs, chips, with a soft drink or water for $8 per person ($5 for those 10 and under). Food will be available from noon to 5:00pm. Cold cans of beer will be available as well. For those looking for good music, Door County's own Last Man Standing starts things off at noon with their own fresh feel for bluegrass, folk and fun music. You'll be laughing and singing along with their lively tunes! Then Copper Box from Oshkosh will kick things up a notch or three starting about 3:15! This much-loved group is sure to get your ears listening, your feet tapping, and your spirit lifted. There will also be opportunities to buy a pre-filled care packages, Adopt A Soldier tee shirts, can koozies, and other items; if you purchase $40 of items you will get a free, quality cooler! You can also make a tax-deductible donation. Each of the 1,500+ boxes costs the group about $20 to send via the U.S. Postal Service. The cost of all the donated items is born by local volunteers and supporters as well as a number of supporting companies local media, Hershey's, Smarties, Jelly Belly, Wienke's Market, Conway Freight, Old Bolts Car Club, sports groups (Brewers, Gamblers, Bucks, and Admirals), and many more. But the fundraiser is to help offset the cost of additional requested items and the huge shipping costs.